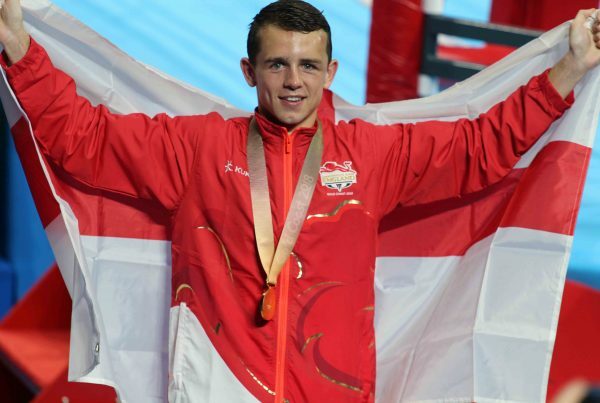 To mark the one year anniversary of the 2018 Gold Coast Commonwealth Games, Team England have produced the below video celebrating the success of the GB Boxers. 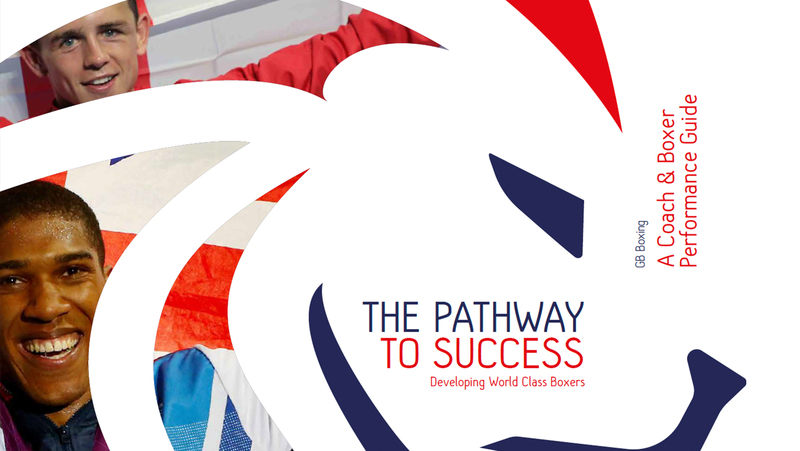 GB Boxing has linked-up with the national governing bodies of England, Scotland and Wales, to produce a performance guide, “The Pathway to Success”, to support coaches and boxers and provide a framework for the development of elite boxers. 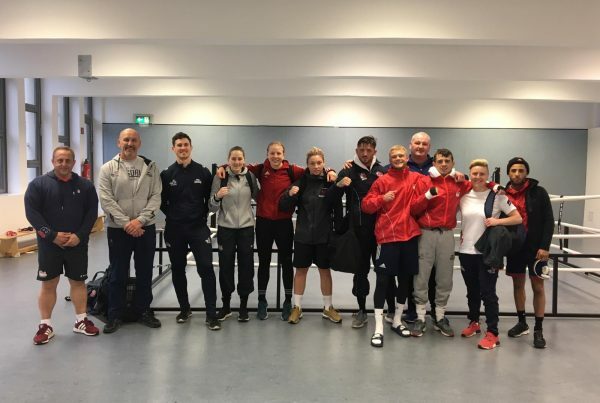 It uses the knowledge and experience of the coaches and performance staff that work with the GB Boxing squad to create a framework designed to help boxers maximise their talent and develop the skills required to thrive and win medals in international boxing. The guide is available free of charge. 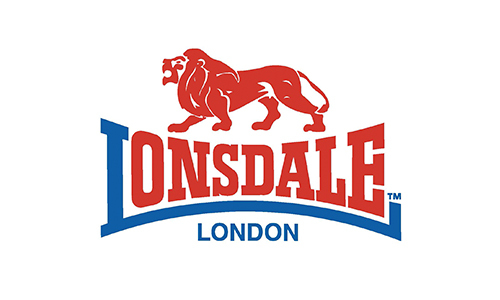 Get to know our boxers by accessing the GB Boxing profiles section of the website. 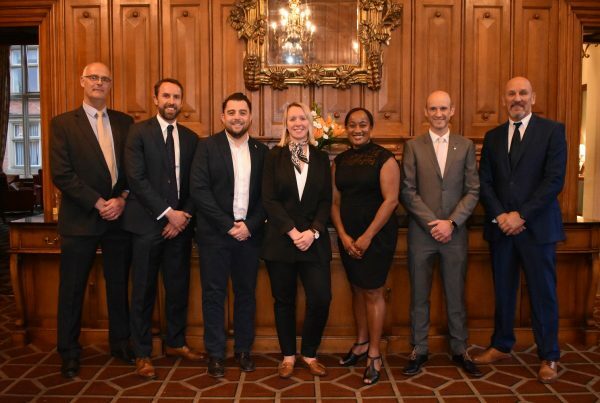 Access the latest news and announcements from GB Boxing. 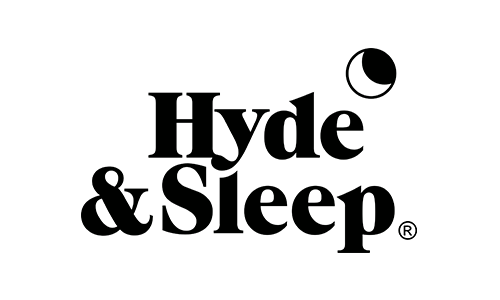 Take a look at the recent competitions and results.